Enhance stem cell activity with this potent marine-derived nutrient. 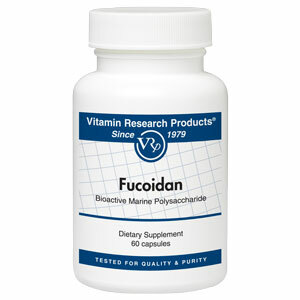 Hundreds of published studies attest to fucoidan’s remarkable ability to promote cardiovascular health, fight inflammation and inhibit viral attachment. Now, new research demonstrates that fucoidan actually mobilizes and potentiates stem cells, and enhances their ability to renew and repair aging and damaged tissues. 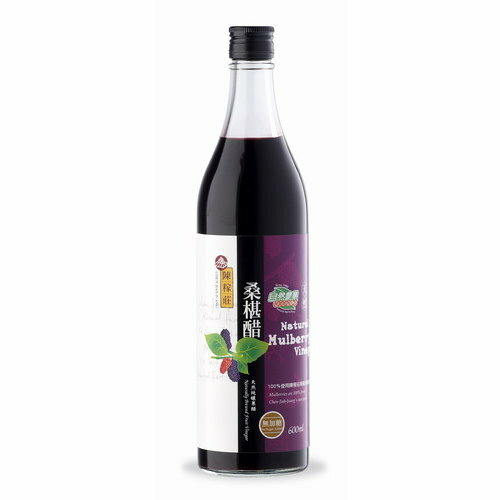 Our Fucoidan is certified organic, produced through an exclusive chemical-free process that yields pharmaceutical purity fucoidan while preserving delicate biological activity. Other Ingredients: Hydroxypropylmethylcellulose (vegetarian capsule), magnesium stearate and silicon dioxide. Contains no added sugar, starch, salt, wheat, gluten, corn, dairy products, coloring or flavoring.